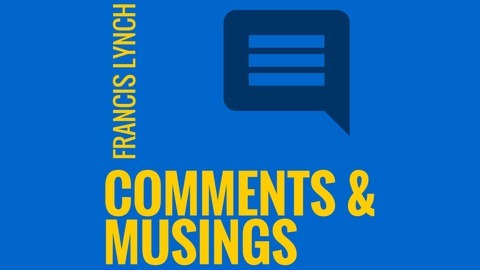 My name is Francis Lynch and these are my musings on issues in the social justice, leadership, and community service spaces. If you're involved in these areas you might be interested in these short podcasts. I've been working for 30 years to generate change, and I'm still thinking through what matters. 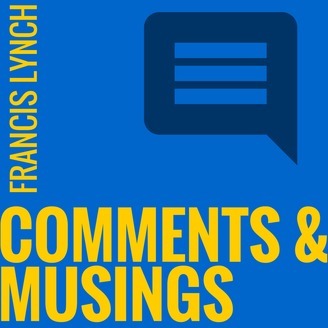 It would be great if you would click the subscribe button for this Podcast in whatever Podcast Player you're using and you'll get each new episode that I release. Who do I bring to the workplace?